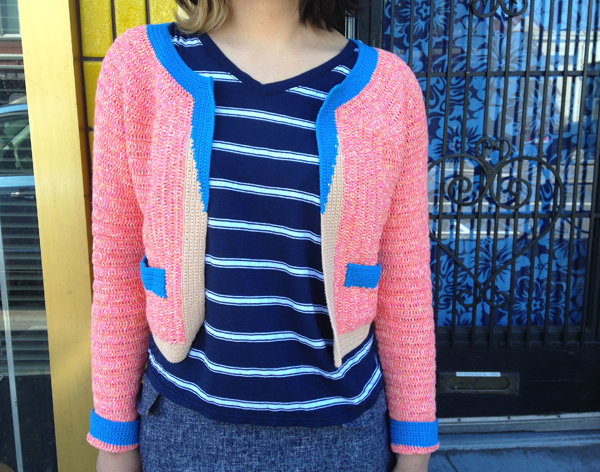 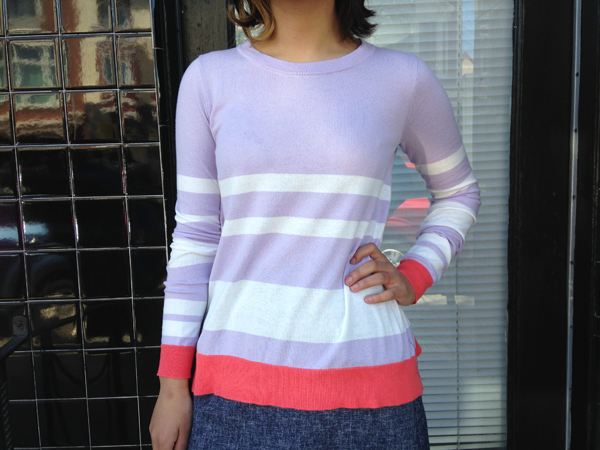 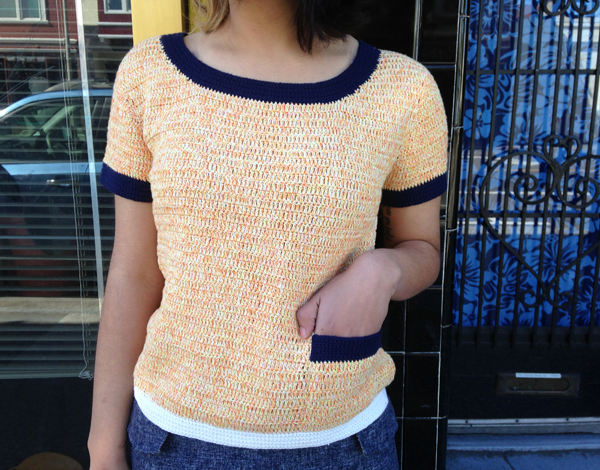 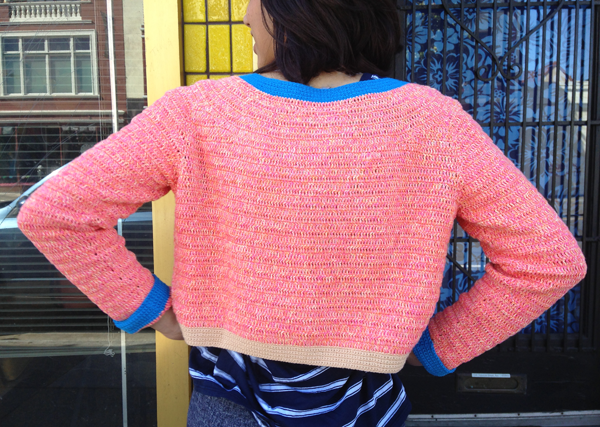 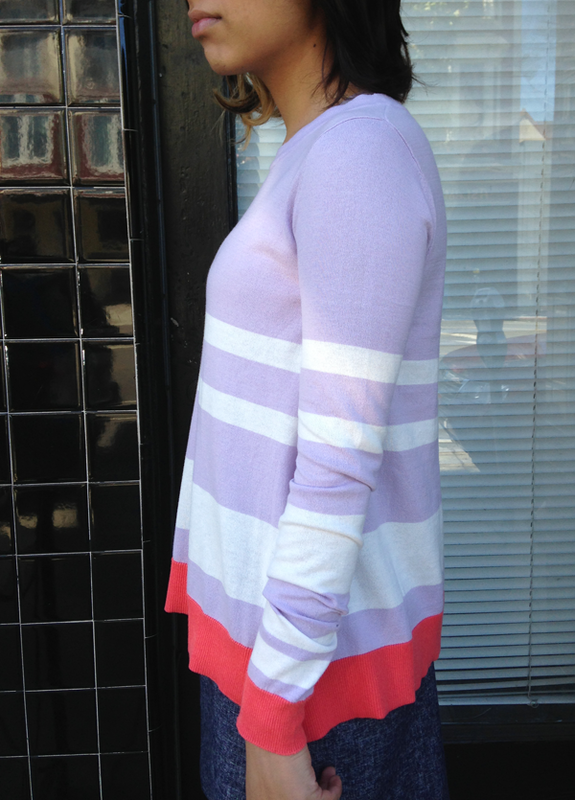 New spring sweaters in the shop, in captivating colors! 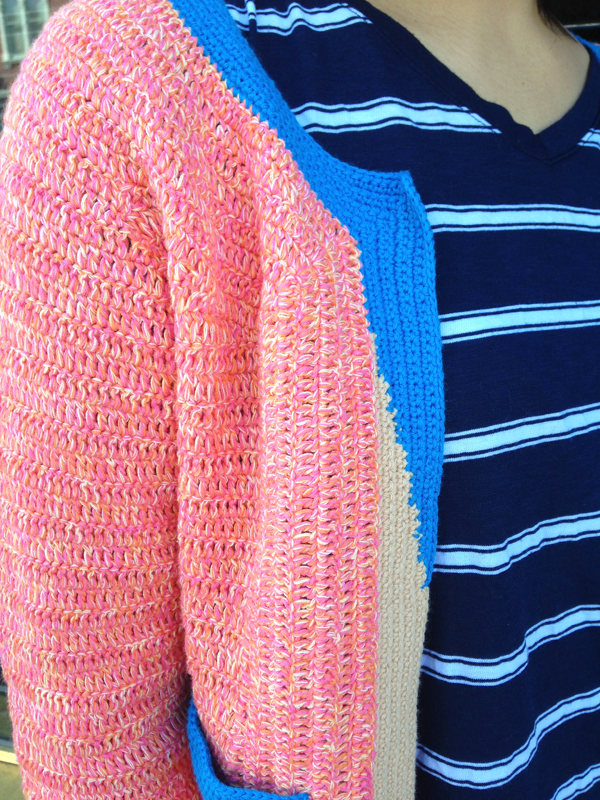 We're already dreaming of sunny days - pairing these with skirts & shorts and galavanting through town. 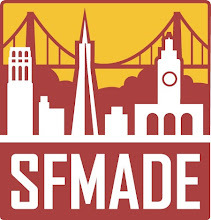 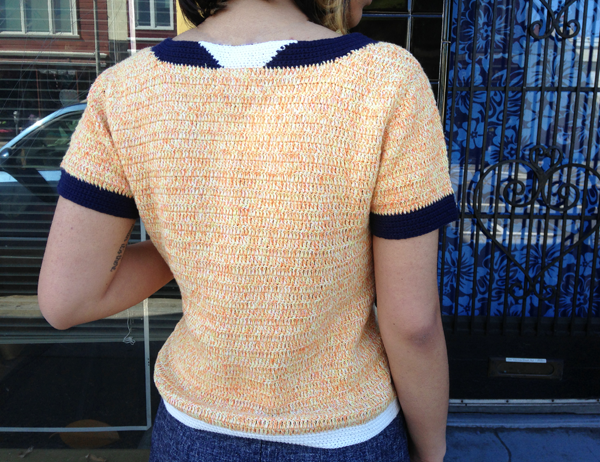 Stay tuned for more fine knits!